Chances are you’ve heard about HBO’s latest hit, Westworld. However, for those of you haven’t, here’s a quick refresher (sans spoilers): The series is based on a 1973 film of the same name that features a futuristic wild west theme park which caters to the dark desires of its wealthy guests. It’s inhabited by highly realistic – and intelligent – robots, and their interactions with the guests allow the show to explore some moral gray areas. When entering the park, guests pick out their own outfits complete with the choice between a white hat or a black hat – a not-so-subtle nod to whether or not they’ll choose to play the hero or villain later on. Marketers face a similar choice when outlining their inbound marketing strategy, specifically when it comes to generating traffic through links. Like guests that enter Westworld, marketers must choose between white hat or black hat link building strategies to elevate their content marketing efforts. 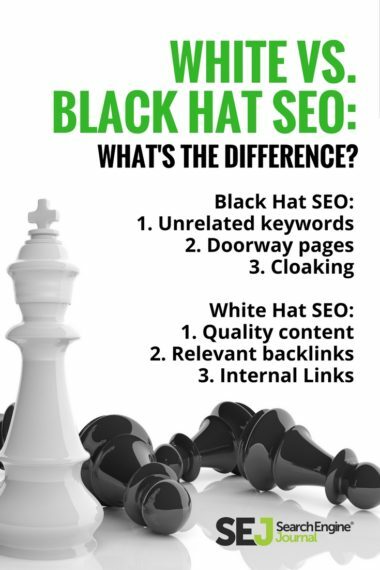 In its simplest form, white hat tactics emphasize a strategy that follows Google’s rules – particularly in terms of quality content. Black hat tactics take a complete 180, opting for a more aggressive approach that isn’t afraid to bend the rules. 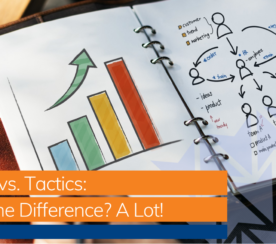 Each strategy has its advantages and disadvantages, and this post will take a closer look at each tactic and help you determine whether you’ll want to use a white hat or black hat approach when navigating the wild, wild web. Unrelated keywords: Adding keywords that have no connection to your content is a red flag for search engines because of how unnatural it looks. 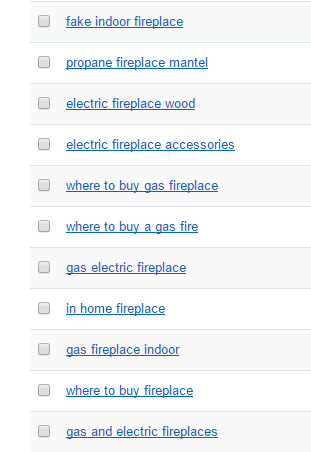 Say you’re working on a site dedicated to fireplaces. Adding a sentence like, “Ryan Gosling would use our fireplace during his trip home to Canada” sounds great but really has nothing to do with how your product could benefit your target audience. Instead, it uses an unrelated celebrity to bait search engines – a big no-no. Doorway pages: These are essentially fake pages that are overloaded with keywords that make them easier for search engines to find. However, once clicked, they automatically redirect visitors to a separate page and are therefore meaningless. Cloaking: This deceptive strategy involves presenting visitors and search engines completely different content. The goal is to deceive search engines so they display a URL when it would not otherwise be displayed. Invisible text or links: Another common black hat technique is to hide text or links within your content in an effort to improve rankings. Some ways to do this include adding white text on a white background, setting the font size to zero, or burying a link in a small character (e.g., embedding a link in a hyphen). Keep in mind that these are all referred to as black hat techniques for a reason. 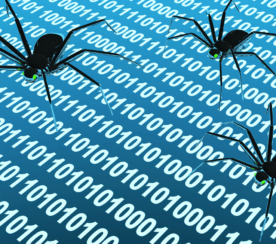 They’re incredibly risky to implement and are usually detected sooner or later. Consequently, a site can be banned or penalized with a lower rank. 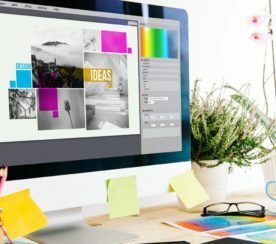 Quality content: Creating valuable content for your target audience is typically both share-worthy and link-worthy – two key ingredients in driving traffic. Your content should also be original, highly relevant to your niche, and contains no spelling or grammar errors. Relevant Backlinks: Google likes to see links leading back to your site because it’s a vote of confidence. If other sites are linking to you, it means you have quality content and therefore will reap the reward with higher search rankings. Keep in mind, though, that there are good links and bad links, so you want to make sure any off-site links are relevant and offer similar high-quality content. Internal Links: Linking to content within your own site is a great indicator that your site has value so long as you don’t overstuff them. 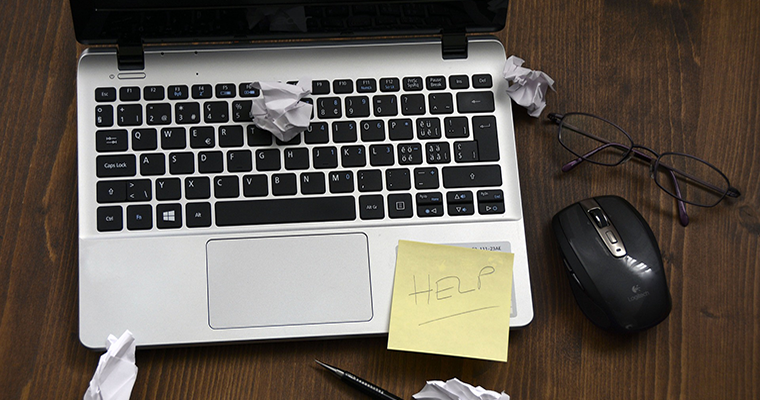 A good rule of thumb is two or three links to deep-seeded pages within your site.